Before you hire ANY contractor you MUST be able to answer this question. Here’s why. 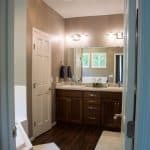 There are plenty of remodeling and construction companies in Central MN. Many of them do a wonderful job. Some of them, not so much. But one thing is certain, most of them are obsessed with lowest price and fastest speed. Some even have a blatant disregard for price and engage in shady, dishonest selling techniques just to make a quick sale. To me, none of this makes sense. What does make sense is getting you the remodeling and construction results you want, doing the job RIGHT, and ensuring the final price tag fits both your needs and your lifestyle. Your construction investment is important to you, as it should be. I take this very seriously, and when you talk to me you’ll soon realize that it’s all about you! It’s also all about getting the construction building results that you want, dream of and desire. 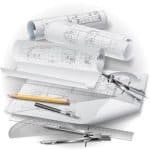 Your construction project must ALWAYS fulfill your needs and fit your budget. That’s not how many in my industry do business, but this is how I do it. I can make your project fit both your dreams and your finances. This is one of the most valuable skills I offer you. This skill enables me to provide you with outstanding construction services and products that work for you in all aspects, which is EXACTLY how my dad taught me to do business. Finding the balance between wants, needs and budgets takes time. 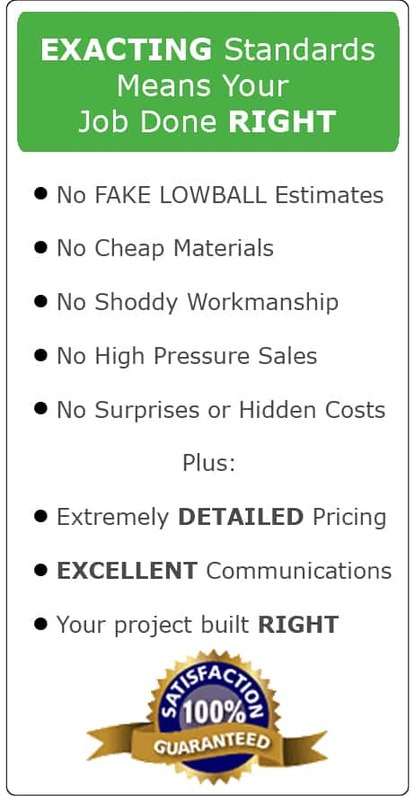 And although I am not one of the fastest contractors in Central MN, nor am I the cheapest, I am — according to my many customers — one of the best. I refuse to cut corners or engage in shoddy workmanship. I abhor high-pressure sales. (In fact, I’m not a fan of the sales process at all.) But above all, I can not and will NEVER engage in dishonest building practices that trick customers into buying something they don’t want, need or possibly can’t afford. I am, however, a big fan of doing the job RIGHT. I am also a fan of working hard to ensure that my customers get the very BEST results from their remodeling and construction projects. Not to brag, but I am very skilled at what I do. So are my carpenters and all of the staff, material suppliers, and subcontractors who work for my company. I’m proud of this fact because it makes a BIG difference in the final construction product I deliver to my customers. This is why I am “tooting my own horn”. I want you to know the TRUTH about me, about my company and about the EXCELLENT home remodeling services we have to offer you. It would be my pleasure to speak with you about your remodeling and construction dreams. Give me a call at my office 320-252-0911 or on my cell phone at 320-250-1100. I’m here to help you! 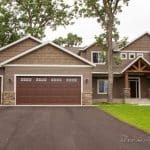 Schoenberg Construction is one of the top home remodeling and custom builders in Central Minnesota. We are known for our honesty, quality and stability. Our 38+ years experience in remodeling and construction as well as our long history of happy customers are just two reasons why you can count on us to do the job RIGHT. It would be an honor and privilege to help you build your dreams. Claim your free, detailed estimate by telling us about your project or call Craig at 320-252-0911 to discuss it with him by phone.